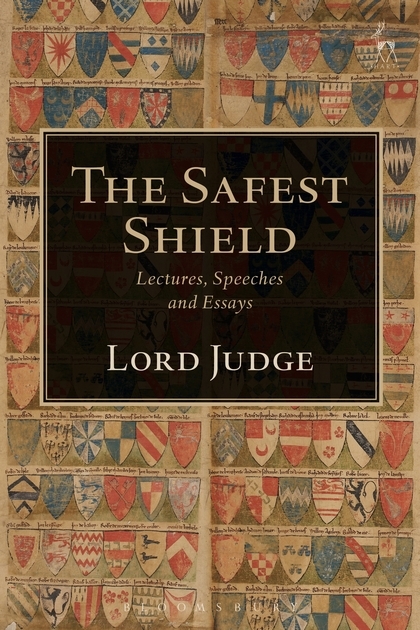 This selection of lectures, essays and speeches by Lord Judge, nearly all written when he was Lord Chief Justice of England and Wales, brings together his analysis of a wide range of topics which underpin the administration of justice and the rule of law. Apart from a few personal reflections, the discussion ranges from the development of our constitutional arrangements to matters of continuing constitutional uncertainty, with observations about different aspects of the court process and the discharge of judicial responsibilities. 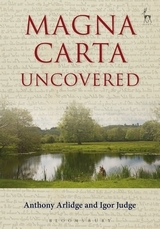 Based on Lord Judge's experience in the law and a deep interest in history, this selection offers sometimes uncomfortable, sometimes amusing, but always stimulating reading, and will provoke thoughtful reflection on and better understanding of the arrangements by which we are governed and the practical application of the rule of law. “… I have heard him deliver dozens of speeches of welcome and valediction to judges and lord justices of appeal. 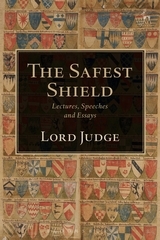 They have all been little short of miniature works of art, each marvellously crafted and carefully tailored to the honorand and the occasion, expressed with clarity, warmth and wit…he is one of our greatest Chief Justices [who was] responsible for leading the judiciary of England and Wales during a period of unprecedented difficulties and challenges. “At the Conference of Commonwealth Lawyers [he] captivated, charmed, inspired and pricked the conscience of every one of the hundreds of people in that auditorium…As a white baron he addressed a predominantly black, male, African audience on the subject of apartheid and its consequences, especially for women. He commanded their attention and their respect and moved them to tears and to two standing ovations. He spoke with extreme emotion and power. “Lord Judge was not just any old judge, but was a model occupant of an ancient office that is more than 700 years old. Lord Judge was first appointed a Judge of the High Court in 1988 and was Lord Chief Justice and Head of the Judiciary of England and Wales from 2008 until 2013.